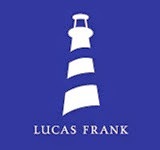 I'm forever on the lookout for boy's clothes which stand out from the run of the mill high street offerings and, when I discovered Lucas Frank last month, I knew I had found a range that did just that. They sell boys t-shirts, polos, hoodies and sweats which all feature their trademark cool, nautical styling. 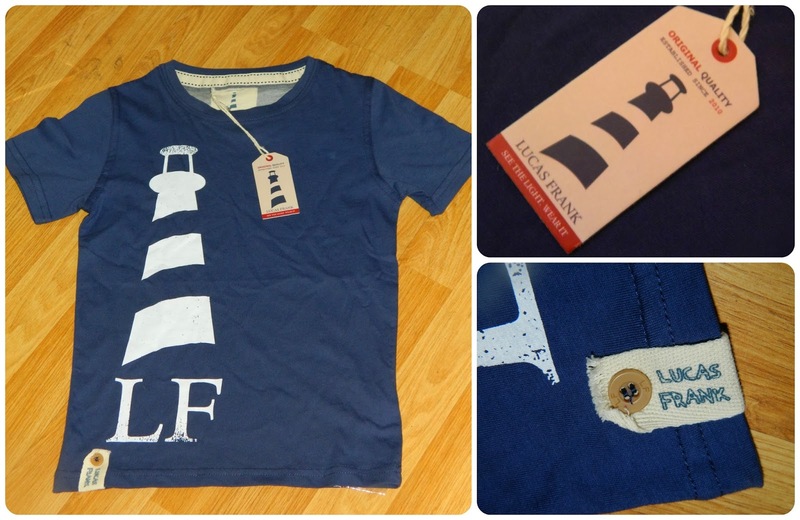 Bud was sent a tee from their range - the Monkstone - in a beautiful bright blue with the familiar Lucas Frank lighthouse logo and 'LF' branding. I was really pleased with the quality of the tee, the cotton is beautifully soft and, now it has been worn and washed a couple of times I am happy to say that I've seen no decline in the shape of condition of the tee. It has washed beautifully, with no fading or damage to the printed logo. 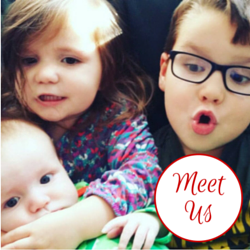 I love all of the little details, like the ribbon tag on the bottom hem and the covered seams in the neckline to prevent any irritation on your child's skin. 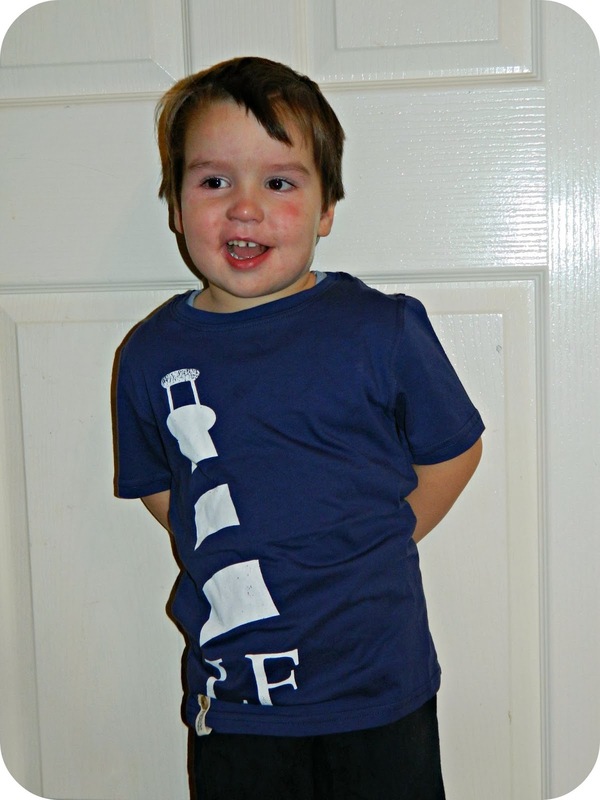 Bud hasn't quite reached the age where he cares much about clothes yet but he was impressed by the lighthouse print and he said that it felt nice. I asked for age five to six years so the tee is a little large on him but Lucas Frank sizes have 3-4 then 5-6 and he is currently in age 4-5 generally. I'm not worried about him having plenty of growing room as the great quality of the tee means that he will continue to wear it for some time to come. It also means that there is plenty of room to layer a long sleeved tee underneath which means he can wear it in cooler weather too. As you can see from the photo it fits well, if slightly on the large side, and the blue is a lovely shade on Bud. I'm very impressed with Lucas Frank's range, they currently have up to 50% off in their festive sale too, great to pick up a bargain. Disclaimer: I received this tee as a gift from Lucas Frank in exchange for posting about them on Facebook, I have not been asked to write this review.